The last time screen writer Diablo Cody and director Jason Reitman teamed up we got the funny, twisted Juno, which is a great little movie once you get beyond the hype and accompanying backlash. Cody’s next script Jennifer’s Body got bungled by its director, and Reitman went on to direct Up in the Air, a cool little libertarian flick that got nominated for Best Picture. The two have re-teamed for Young Adult, which comes out this winter. Charleze Theron (Monster) stars as Mavis Gary, an author of schlocky young adult novels* who returns to her home town in the hopes of stealing her high school crush, played by Patrick Wilson (Watchmen), from his wife and child. Patton Oswalt (Ratatouille, Big Fan) co-stars as another former classmate who aids her quest. Young Adult hits theaters December 16th, 2011. *For the record, I’m a big believer in good Young Adult literature, it isn’t all romance and fantasy crap. Check out Maureen Johnson, John Green, or Stephanie Perkins if you want a good read! 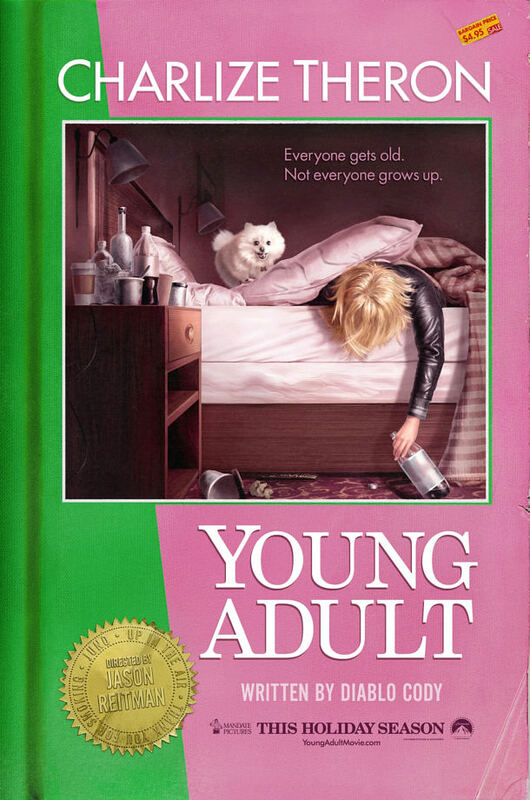 Comments for Here’s A Trailer For the Dark and Snarky “Young Adult” are now closed.